Archon Estates is proud to offer this beautifully presented newly refurbished 2 Bedroom first Floor Flat located just off Uxbridge road. Archon Estates is proud to offer this beautifully presented newly refurbished 2 Bedroom Ground Floor Flat located just off Uxbridge road. 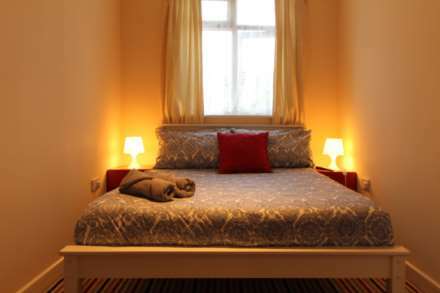 Archon Estates is glad to offer this delightful studio flat in a great location. Great Newly refurbished furnished property. Close to local amenities and a 10 minutes from Hayes and Harlington Station. A splendid room with en suite shower & toilet, small kitchenette located within walking distance from Hayes train Station & local High street.